I excluded the contents of the libs and tmp folders because I didn't think that would be relevant information for this issue, but I can add it in if need be. Any idea on how to fix this issue? I've tried all sorts of things for the mainClassName attribute but nothing seems to work. I see two problems here, one with sourceSet another with mainClassName. Either move java source files to src/main/java instead of just src. Or set sourceSet properly by adding the following to build.gradle. mainClassName should be fully qualified class name, not path. I know it's been almost one year since the post has been made, but i think someone will find this information useful. Notice that it is part of the package "com.stormtrident". Struggled with the same problem for some time. But after creating the directory structure src/main/java and putting the source(from the top of the package), it worked as expected. The tutorial I tried with. After you execute gradle build, you will have to be able to find classes under build directory. I resolved it by adding below code to my application. Right click on the hello folder and select "New" > "Package". 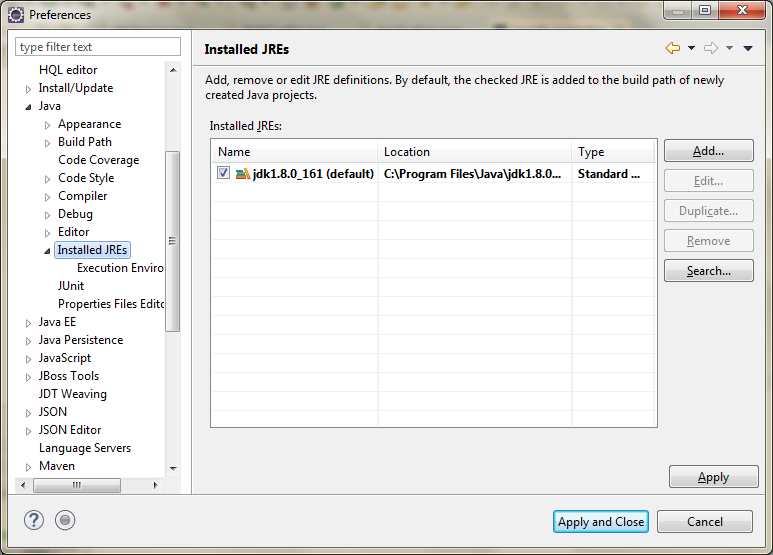 Then give it a name (e.g: com.example) and move your HelloWorld.java class into the package. If you decided to write your hello.World class in Kotlin, another issue might be that you have to reference it as mainClassName = "hello.WorldKt". Not the answer you're looking for? Browse other questions tagged java spring gradle build.gradle or ask your own question. How to use a Java main class on a Kotlin Spring Project?